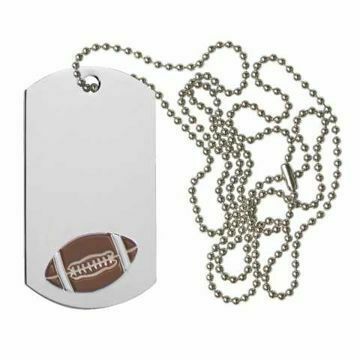 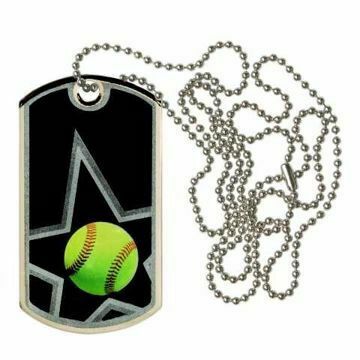 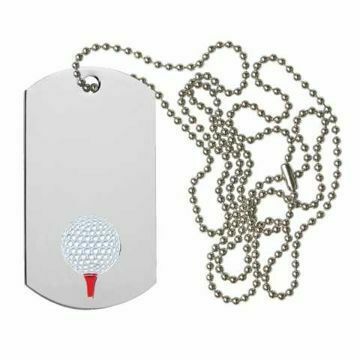 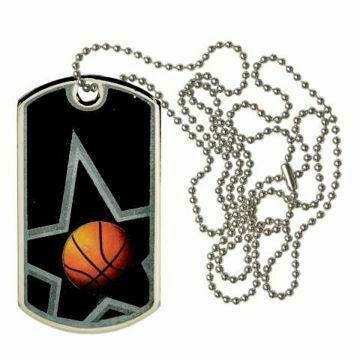 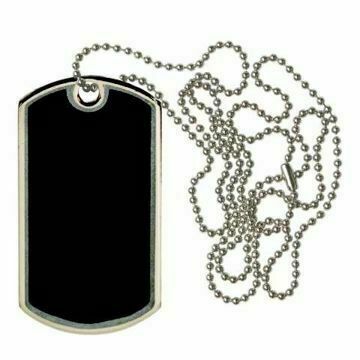 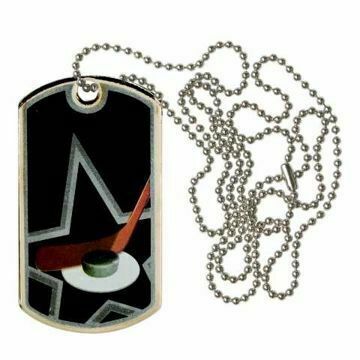 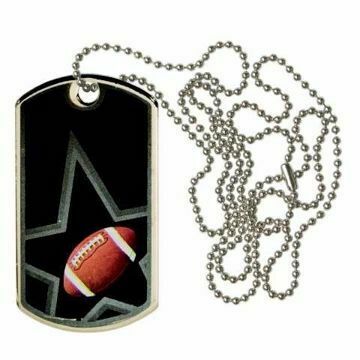 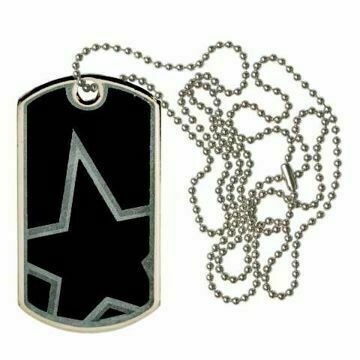 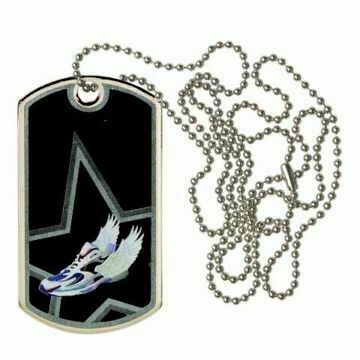 Military Style Dog Tags | Sports Keytags | Engraved Dog Tags - Phoenix, Az. 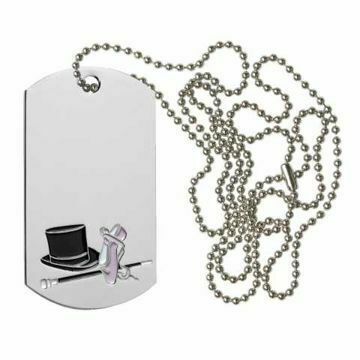 Check out our large selection of Military Style Dog Tags make a great gift and can be used for recognition, identification or to show appreciation for a job well done. 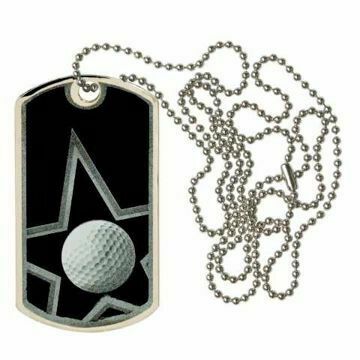 All metal and personalizable and always engraved for free by NewlineTrophy.com!